Great designs for a game room! 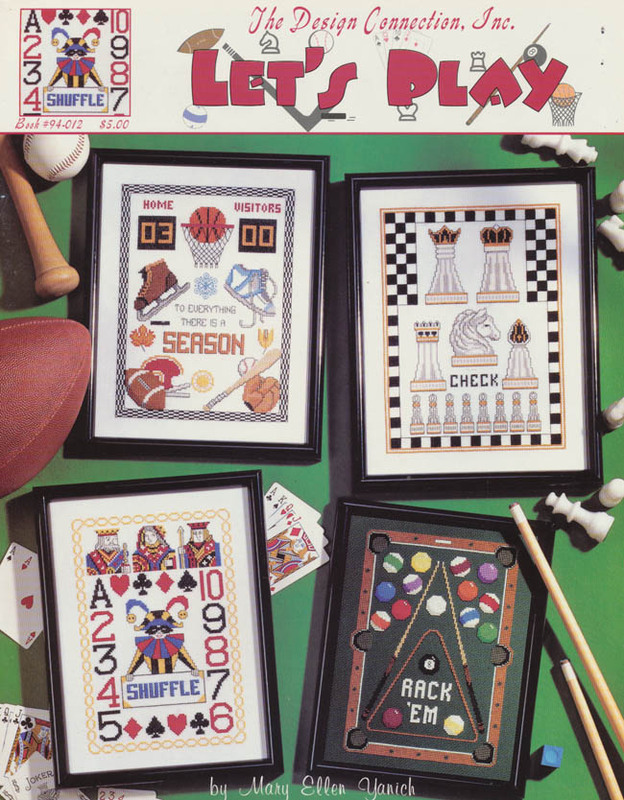 Includes Sports, Chess, Cards, and Pool/Billiards. Unique designs!